Not so long ago, diesel-powered cars were being widely praised for consuming less fuel, delivering more miles per gallon and cost savings. The government even offered tax incentives for diesel drivers because of their reduced CO2 emissions. Now, anti-diesel measures have been imposed, the fuel has been demonised and diesel vehicle sales have declined drastically. What changed? Well, the VW diesel scandal happened, alerting us to violations of the Clean Air Act and causing the government to target certain vehicles with higher taxation. What is The Issue with Diesel? Both petrol and diesel engines burn fuel to generate mechanical power, however, diesels produce a higher level of particulates in this process. It is this microscopic soot that has caused such a huge fuss, along with the amount of NOx that diesels produce, because these can penetrate our lungs and exacerbate health problems. After reading this, you may think it’s no wonder people have been deterred from diesel, however, this is only half of the story. In 2009, the Euro 5 standard made it compulsory for new diesel vehicles to be fitted with particulate filters, which clean up 99% of soot particles. At this point, restrictions were already placed on NOx levels, but these were made even stricter in 2015 with the introduction of Euro 6. With these measures, modern diesels are much cleaner than certain older models. Absolutely not! The truth of the matter is that diesels which adhere to the Euro 6 regulations are a lot cleaner than a lot of petrol options. You just need to be selective. Having said this, diesels aren’t for everyone. 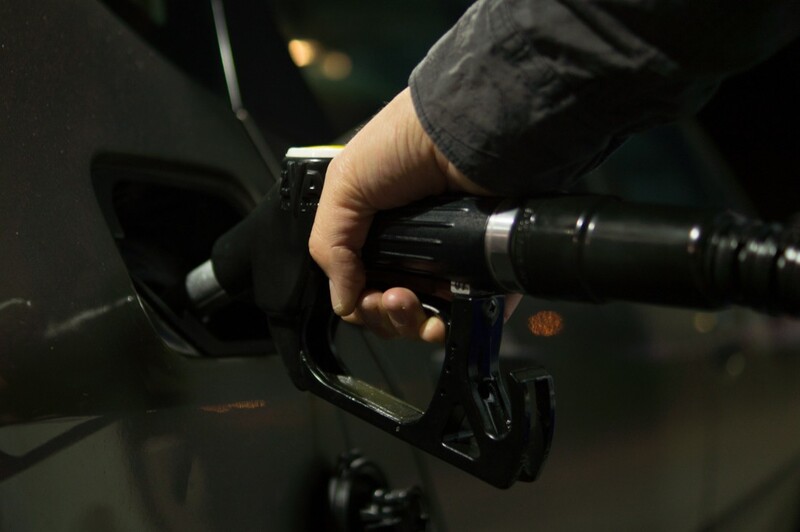 You will only really see the cost benefits if you regularly make long journeys, so if you’ll mostly just be driving around town at reasonably low speeds, you may be better off with petrol. Here at MotorServ UK, we always have a selection of petrol and diesel vehicles available to purchase. We can advise you of the best car type for your needs at MotorServ UK.